When I was a little girl, I used to sneak into my grandmother’s elaborate makeup counter every time she was out of the house. Rows and rows of lipsticks and lip liners dazzled my big beady eyes. She had a couple of foundations and eyeshadows here and there. 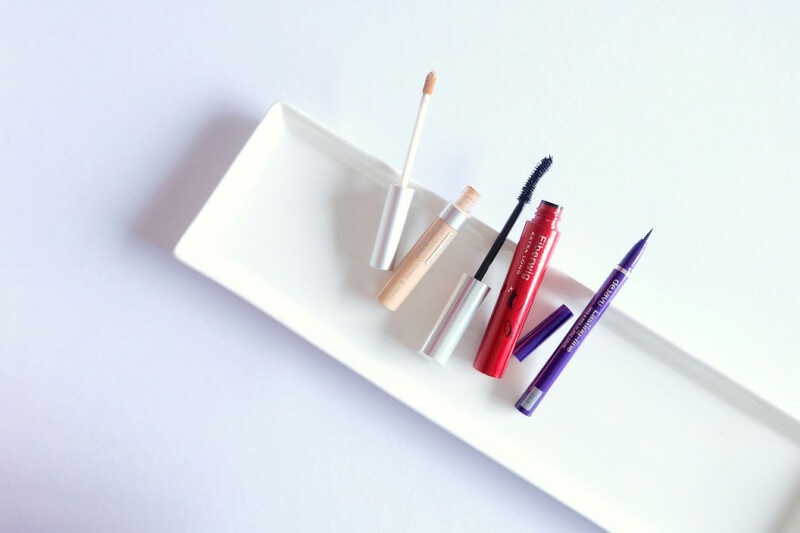 Some of the brands that remained constants in her collection were Estee Lauder, Clinique, and Shu Uemura. I remember fondly how the Estee Lauder Night Repair serum was a consistent staple in her collection. Many years later, I got into makeup and explore many brands. But I never got to explore Estee Lauder because I always thought it was a high-end brand that caters to more mature women. It also didn’t help that Estee Lauder products then had a distinct smell I didn’t agree with. 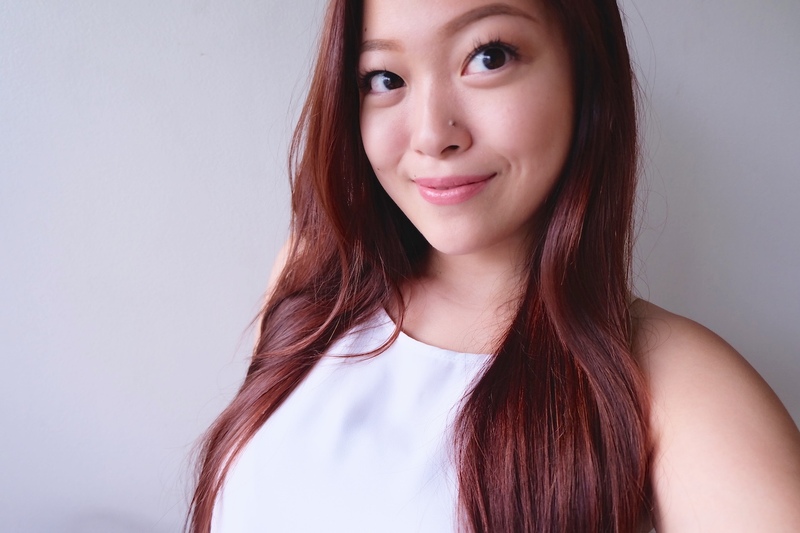 It was only until recently that Estee has been making a lot of buzz on my social media feeds, locally and internationally. Of course, like a normal human being, I wanted to join the wagon as well. Imagine my utter delight when I received a little blue paper bag with gold details complete with a lavish navy blue ribbon to seal the deal. I was ecstatic in every sense of the word. 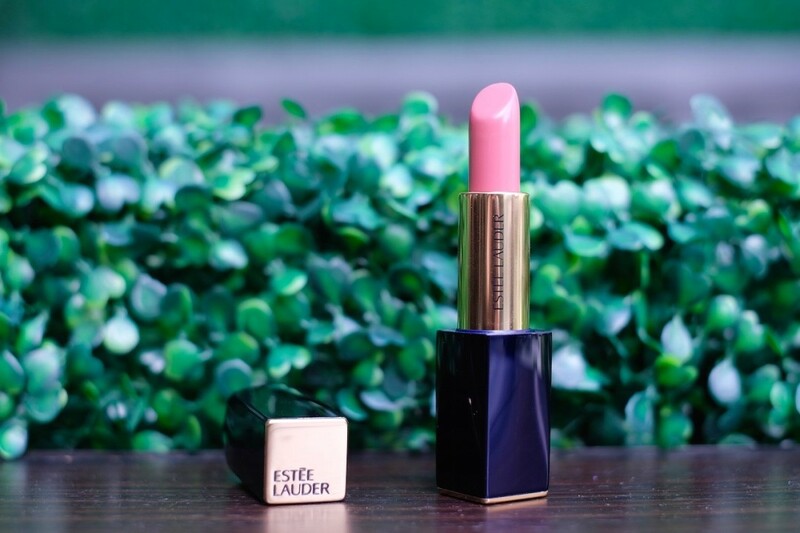 After all, the moment was sorta like a milestone for me: having my first Estee Lauder Lipstick. Find out whether I’m going to stay or hop off the “I Love Estee” train below! 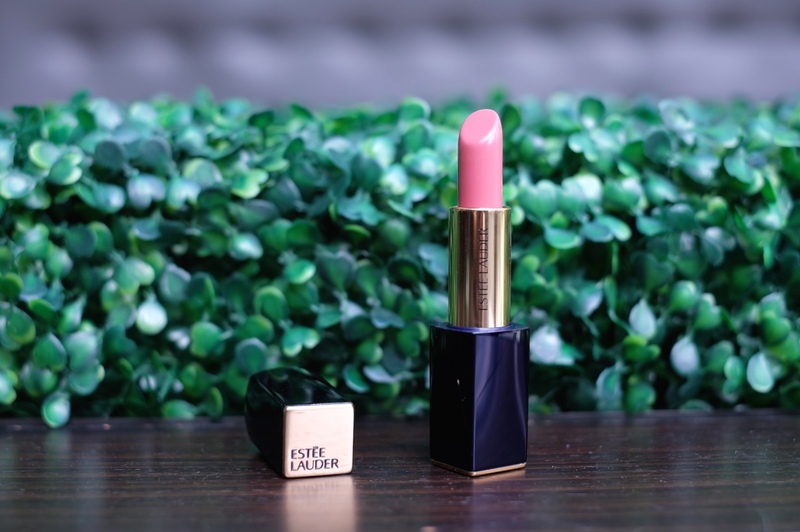 Estee Lauder lipsticks has done away with the elegant gold packaging with protruded lines all over and has transformed it into sleek blue bullets with touches of gold for subtle, understated elegance. I love how it has a subtantiable weight making it feel sturdy luxurious. My bet is that the magnetic cap feature adds to the weight of the product. 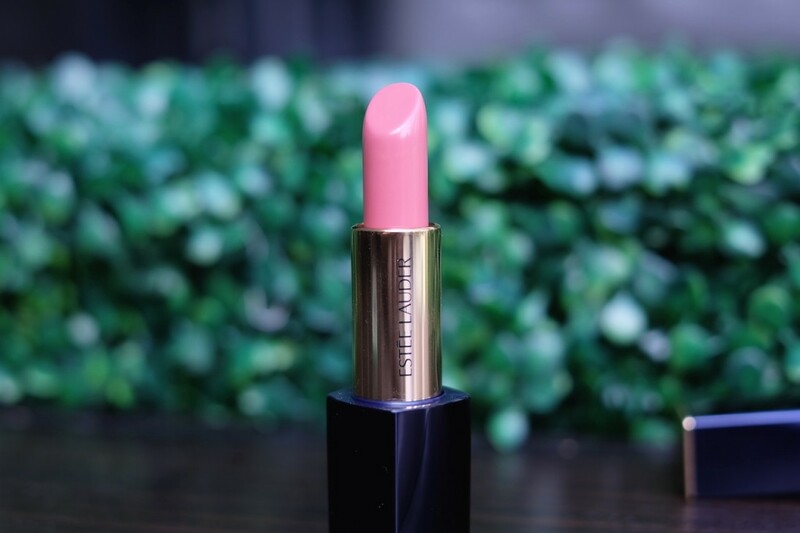 Estee Lauder’s Pure Color Envy Sculpting Lipstick line promises 6-hour wear, and high pigmentation. Impulsive looks like a cool toned muted ballerina pink lipstick from the tube but registers as a warm ballerina pink on my lips. 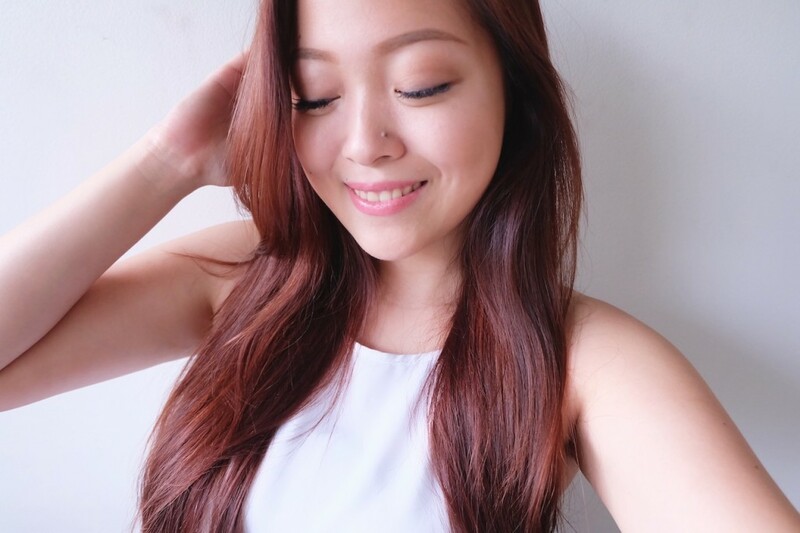 Under natural light, I love how it looks on me. But under muted yellow light it doesn’t really suit me. Weird, eh? Note to self: avoid yellow light when wearing this. Teehee. 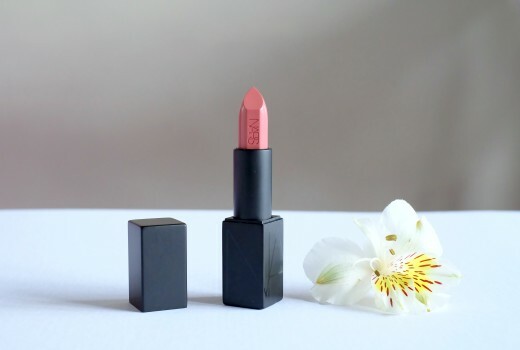 I’ve been under the spell of neutral pinks and nudes for the longest time I can remember but this shade doesn’t come close to any of the lipsticks in my collection. 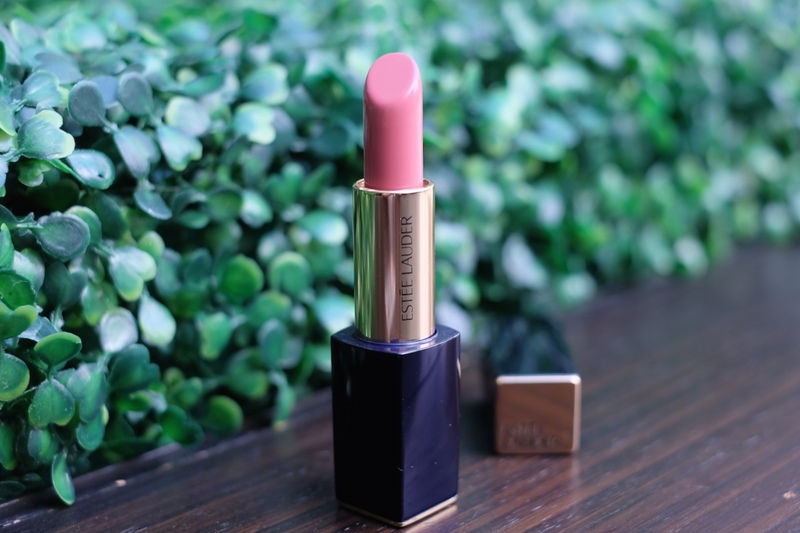 The Estee Lauder Pure Color Envy boasts of high pigmentation lipsticks but I noticed that Impulsive doesn’t scream high pigmentation on its first swipe. One swipe reveals traces of my natural lip color but two swipes does the trick. It should be noted though that I have one of the lightest shades from the line but I’ve swatched other shades from the line and plenty of them were quite pigmented. I have perpetually dry lips so I make sure to hydrate my lips as much as I can before I apply ANY kind of lipstick. This extra step has always worked for me and has always helped me maximize the potential of the wear of any lipstick. After my lips have been hydrated, Impulsive glides on my lips like butter, without the grease. And hugs my lips like a perfectly fitted glove. The texture is creamy but not enough for it to slip and slide on the lips. Its finish has a slight sheen but the sheen is a notch down as compared to MAC Creemesheens. As for hydration, it’s not the most hydrating lipstick but it definitely doesn’t cause my lips to peel or crack over time. I’m okay with it not being too hydrating because I don’t want it to have more sheen and shorter wear time. Despite the medium amount of moisture this lipstick has, it stays on pretty well. But it won’t survive a full meal without needing reinforcements after. First of all, 100 points to Estee Lauder for successfully winning over a younger market. The repackaging of their products as a whole has definitely added Estee to my list of brands to look out for. 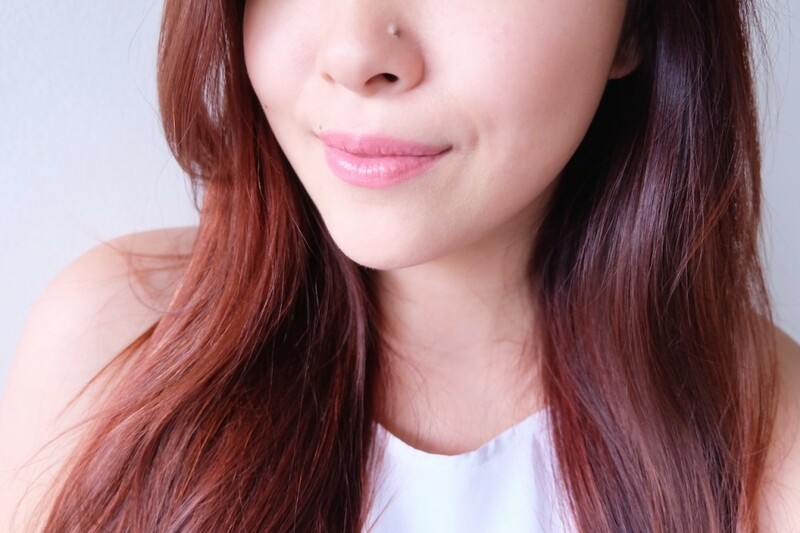 Overall, I’m loving my first Estee Lauder lipstick a lot. So much so that I find myself reach for it 3 days of the 5 days I wear makeup in a week. 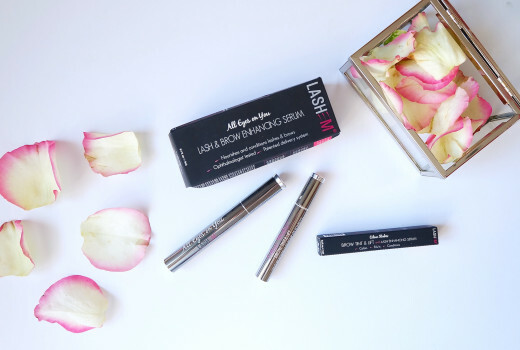 It’s applies and stays beautifully, easy to wear, and keeps my lips hydrated enough not to peel. The only qualm I imagine people may have with this is that it’s not as pigmented as its other counterparts from the Pure Color Envy Line. I personally don’t mind because a second swipe to achieve the look I want doesn’t really hurt me. With that said, I’m definitely going to be on the “I Love Estee Lauder” train for good! What’s your favorite shade from the line? :) Let me know! Congrats on your first Estee lipstick! It looks pretty on you! So youthful! Well, maybe one of the reasons why I was late in the makeup game ( i was in the late 20s when I first got hooked, btw) is because my mom wasn’t really into makeup. I did not have a role model. lol. But I clearly remember that my Auntie (bless her soul) in Germany used to send us a lot of makeup and most of the time it’s in palettes. I believe they were holiday collections. I feel bad just thinking about it now because I was not really interested that time. Sayang! haha. Kwento lang.